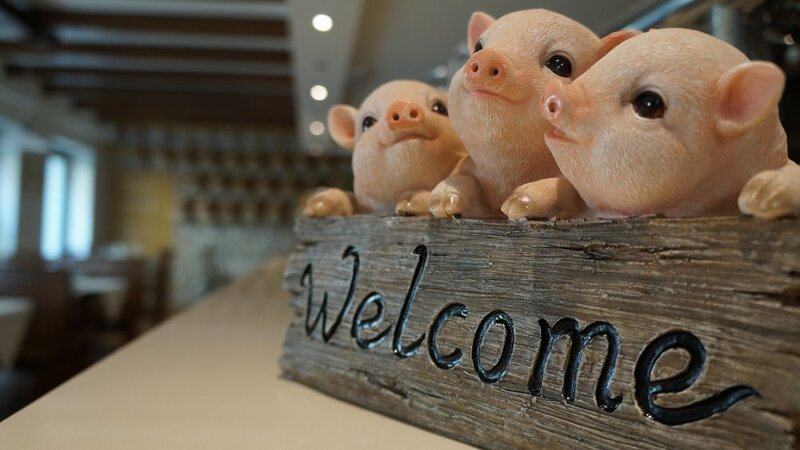 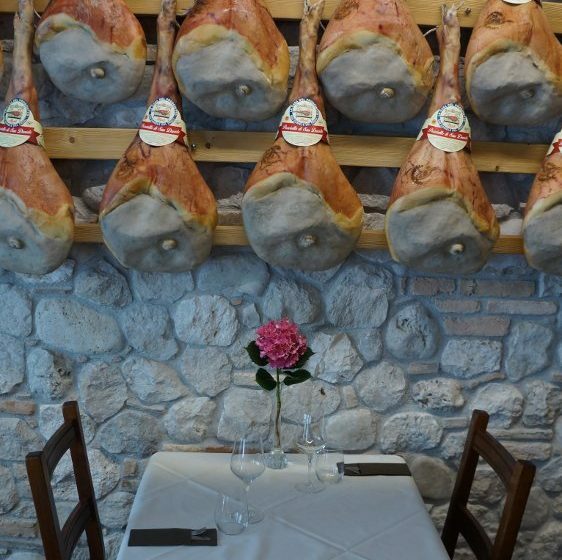 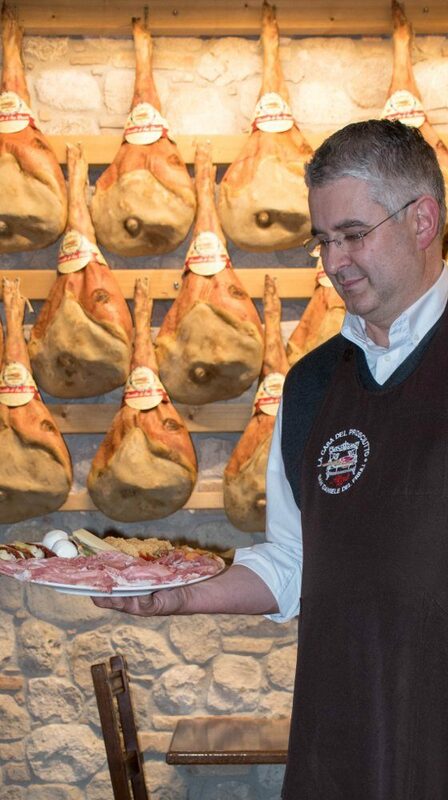 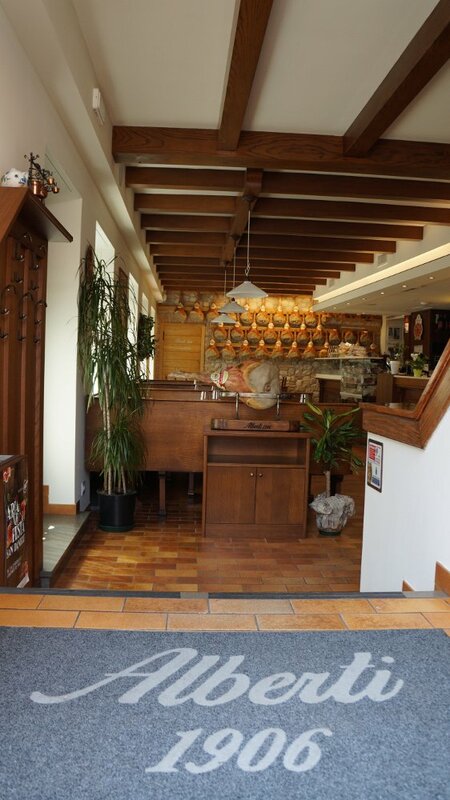 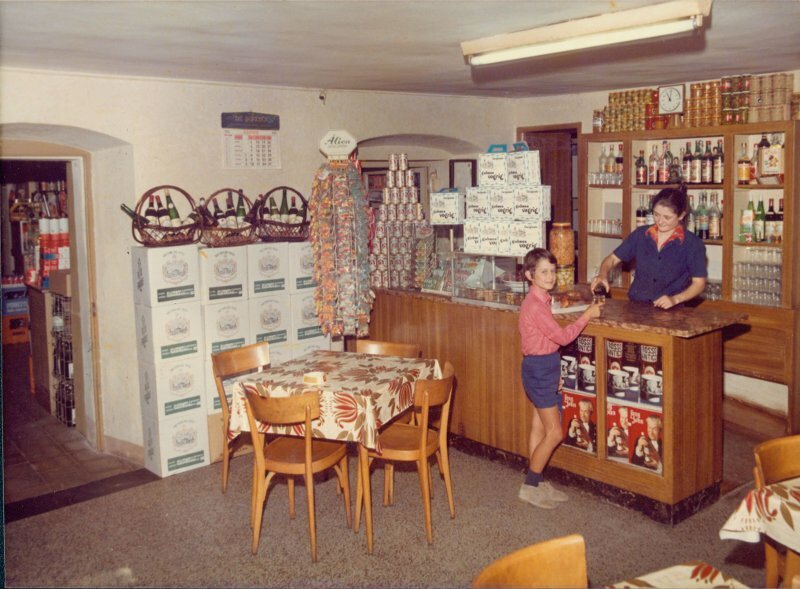 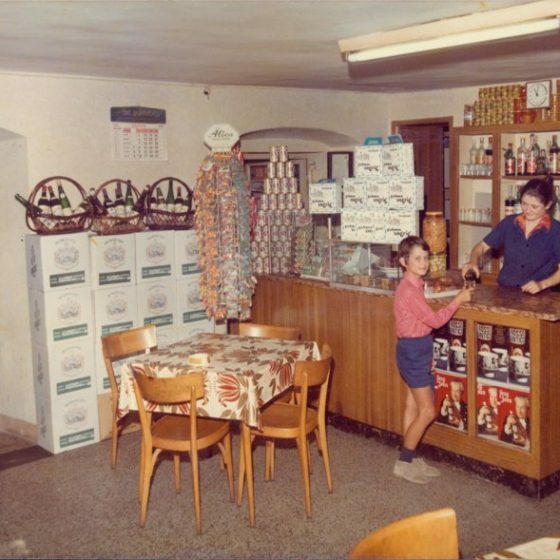 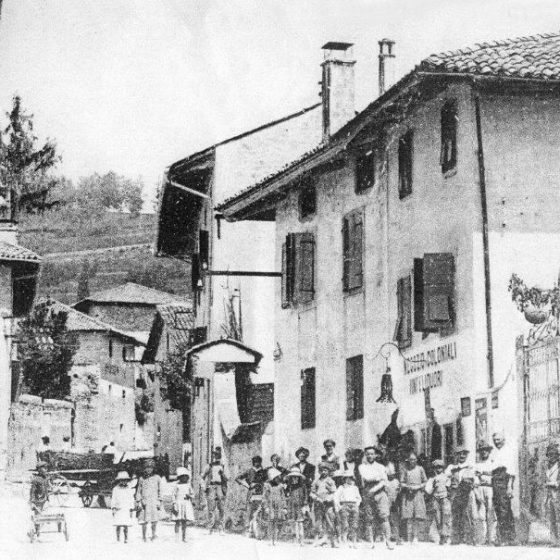 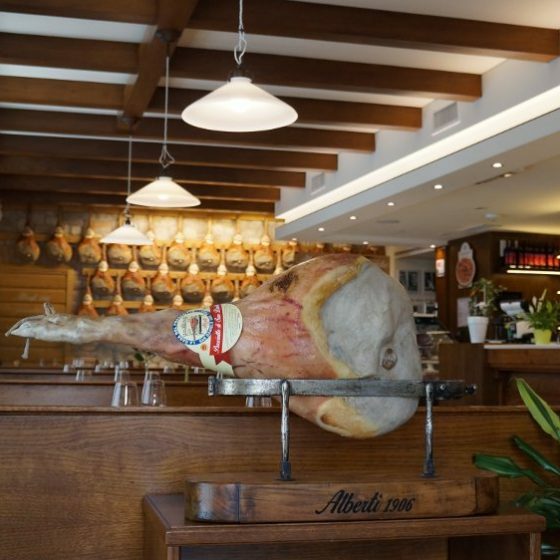 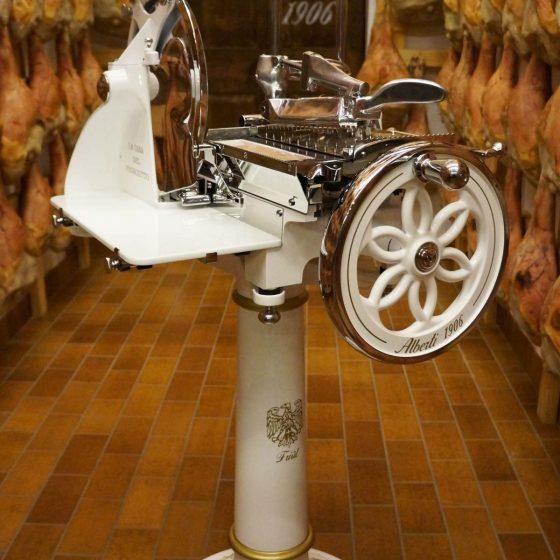 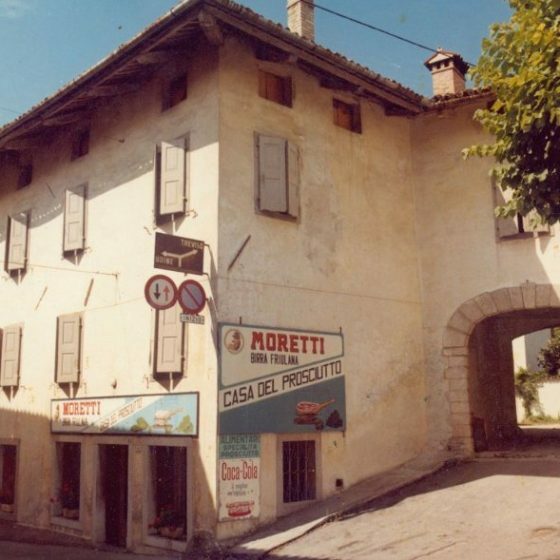 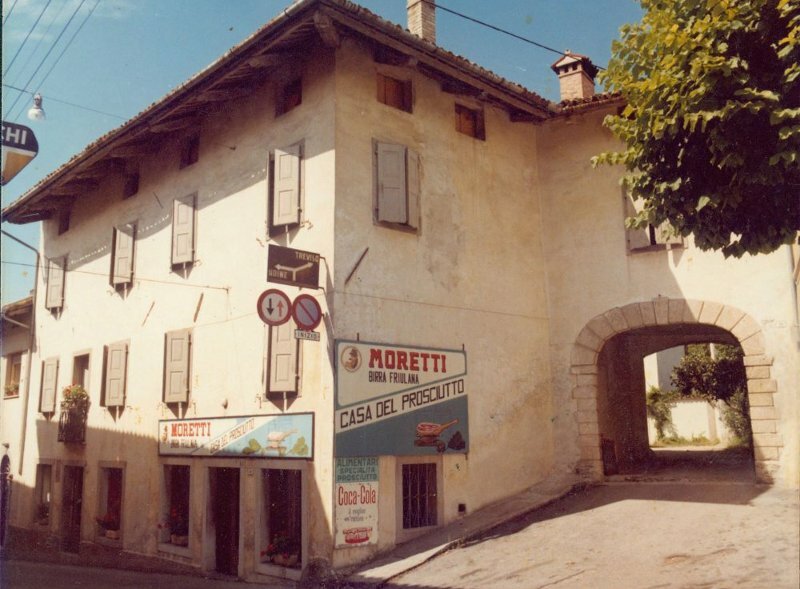 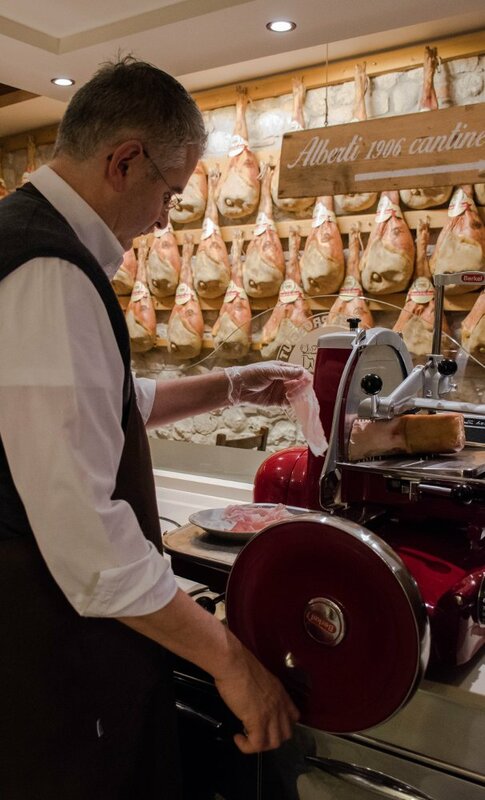 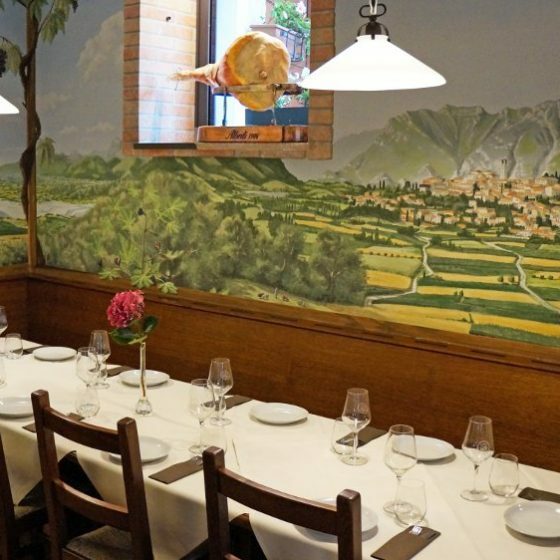 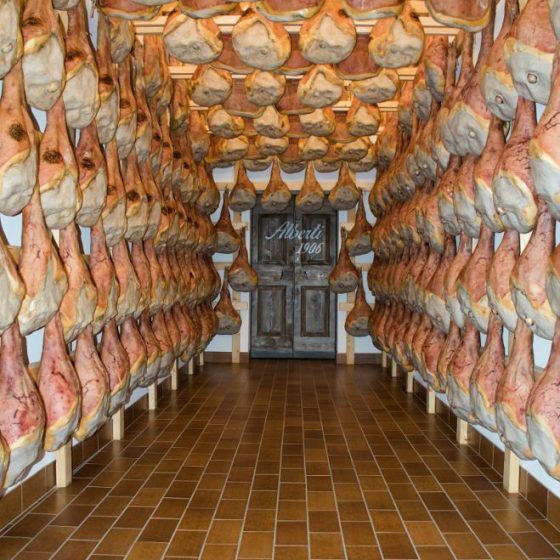 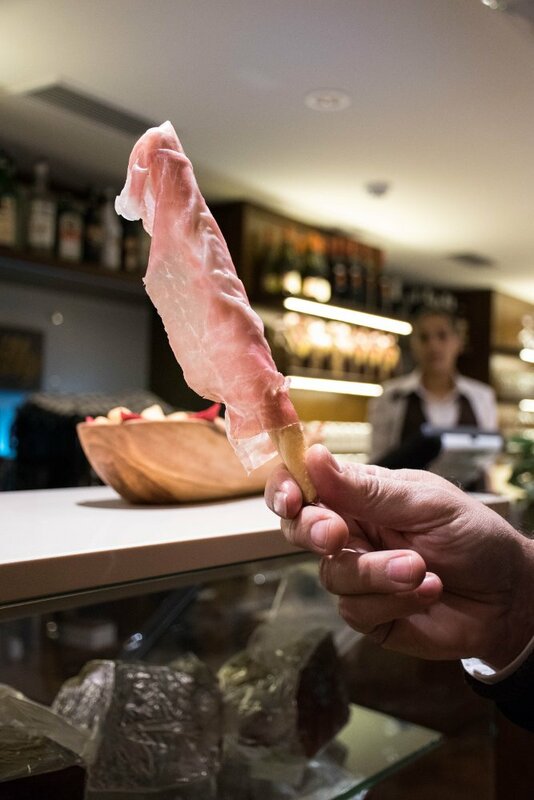 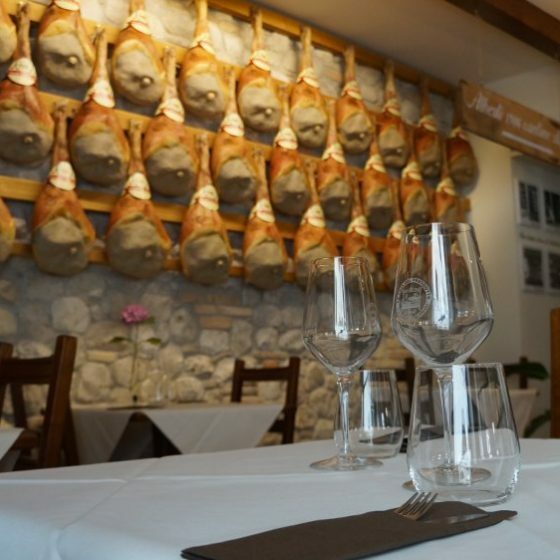 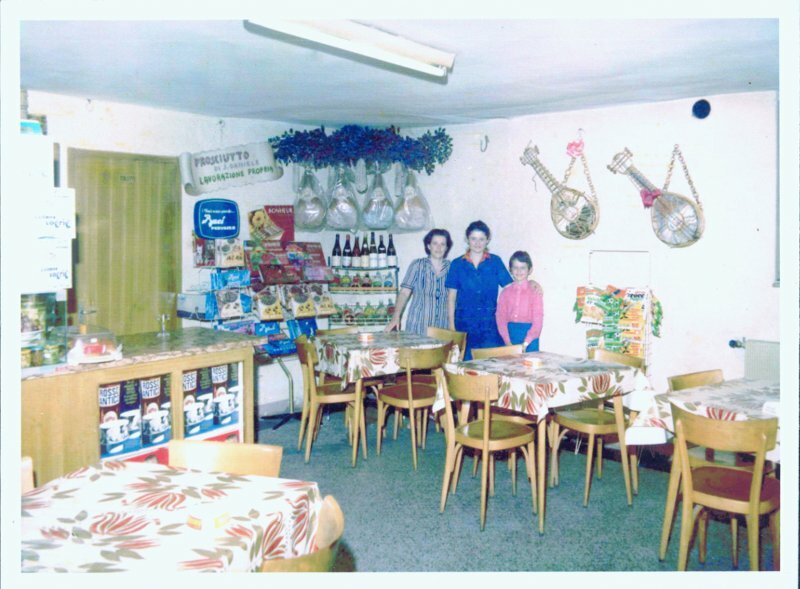 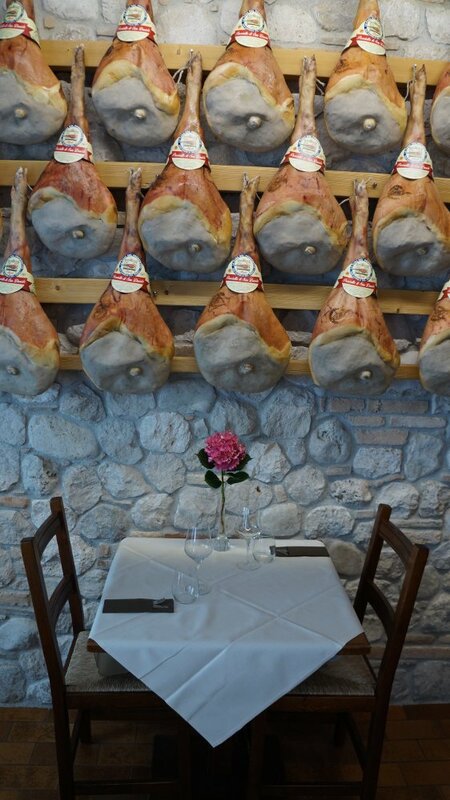 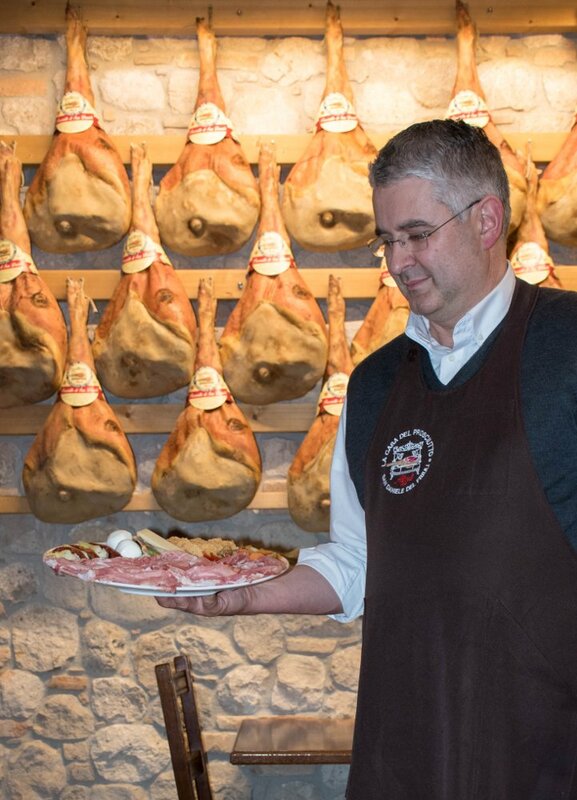 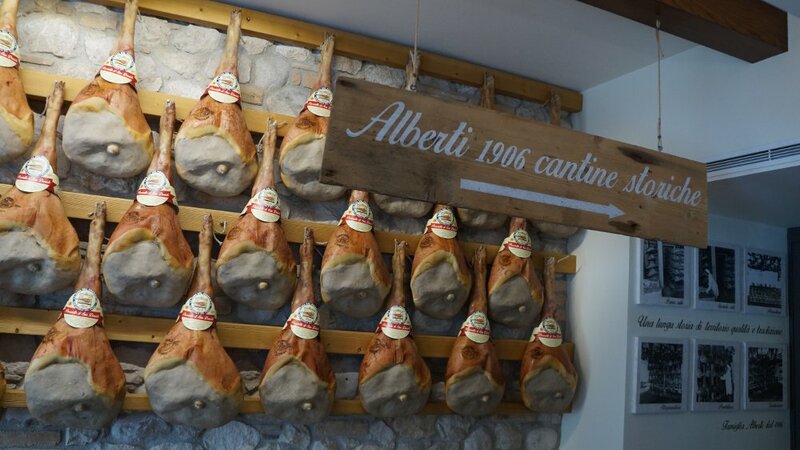 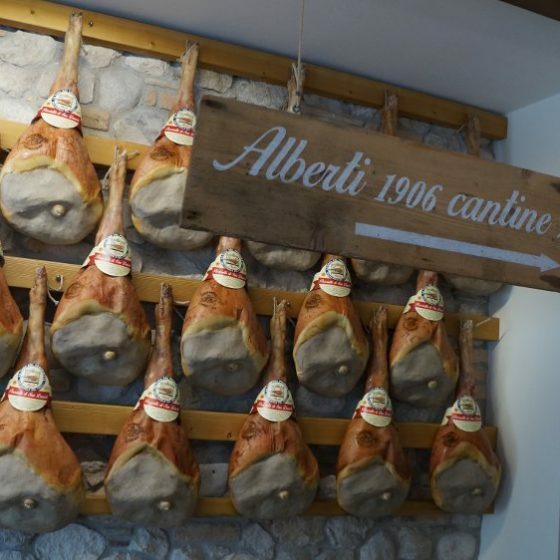 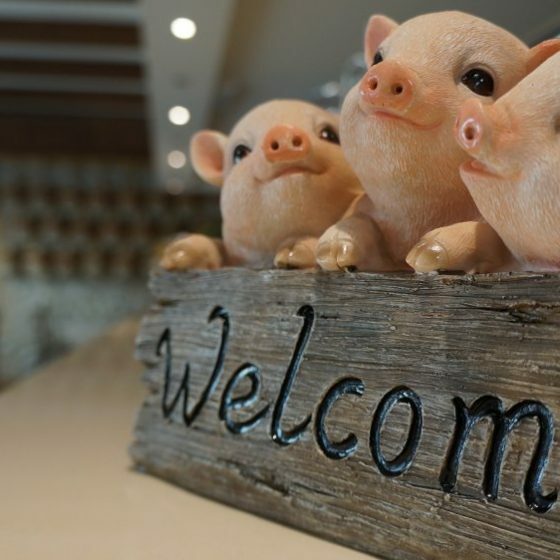 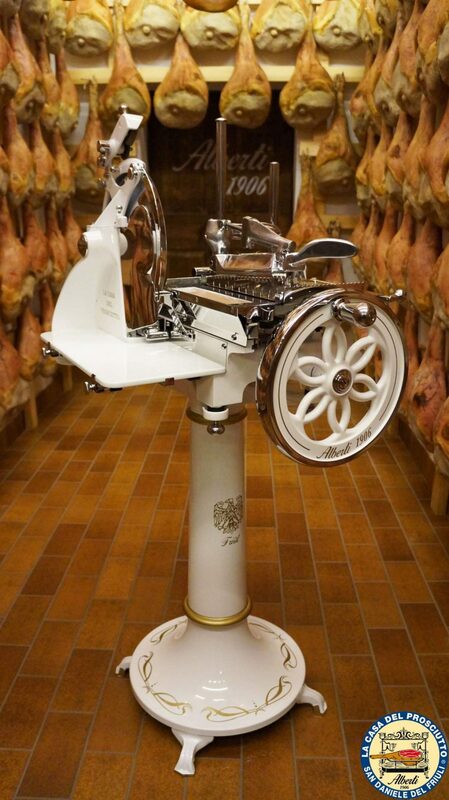 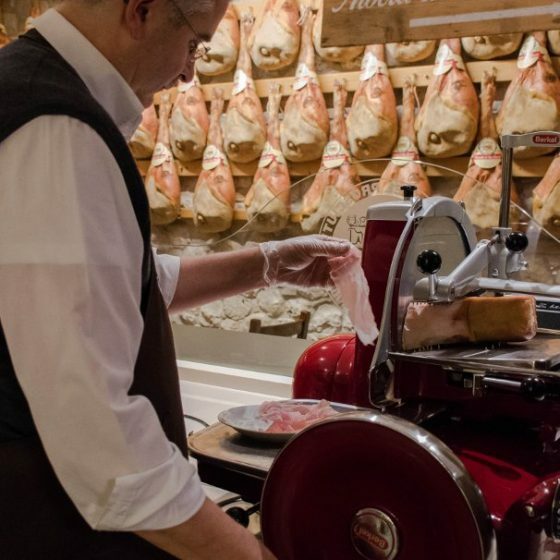 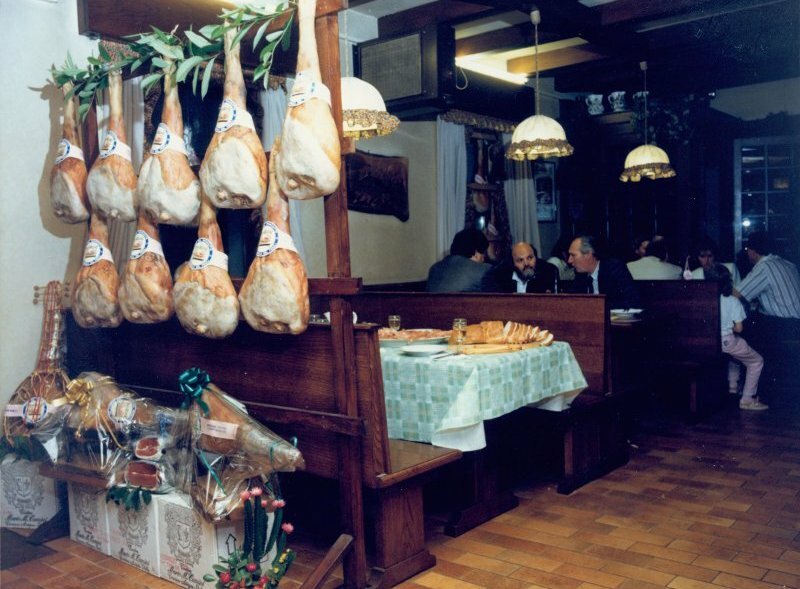 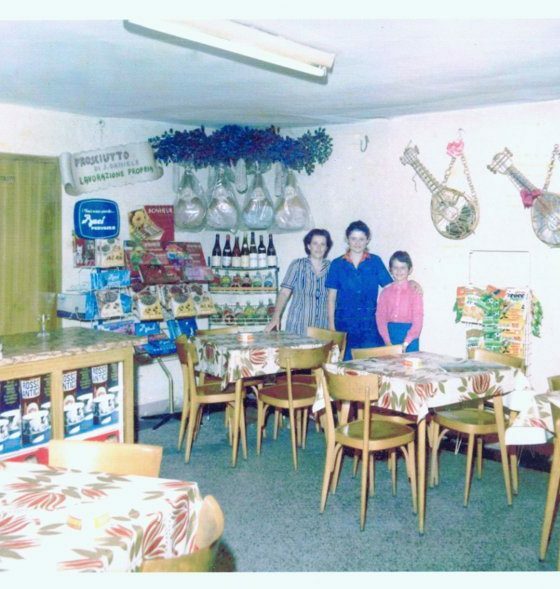 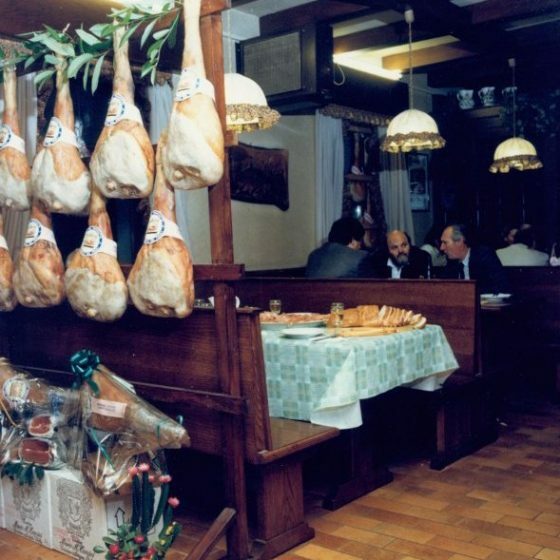 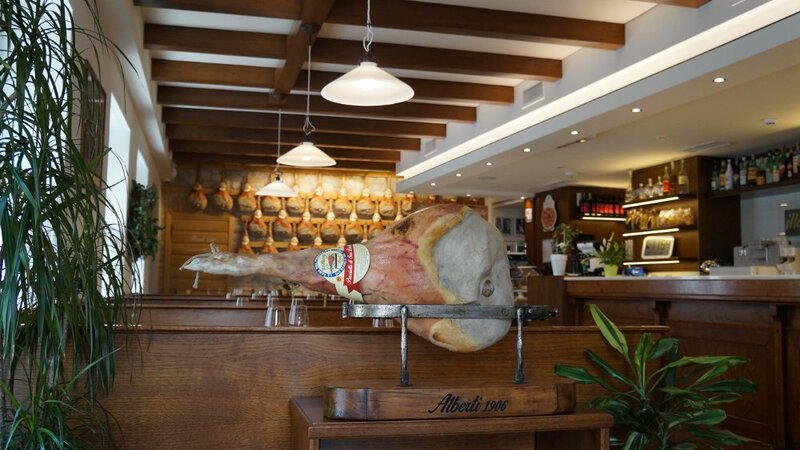 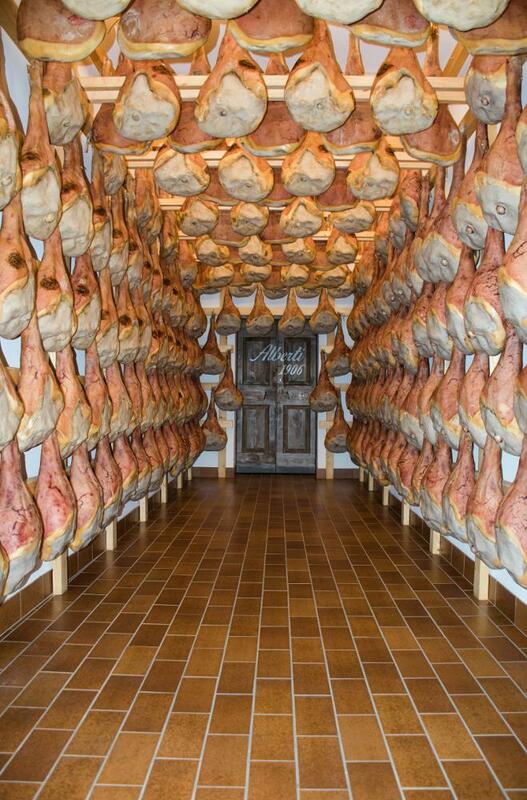 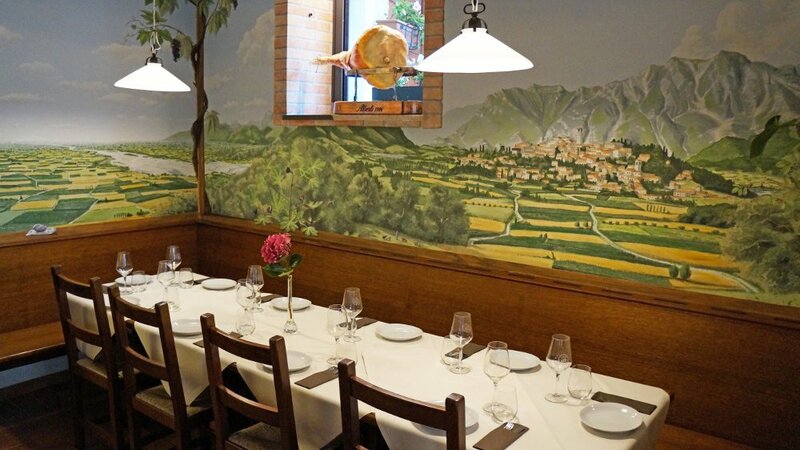 Typical tavern where you can taste and buy the San Daniele ham produced in our factory. 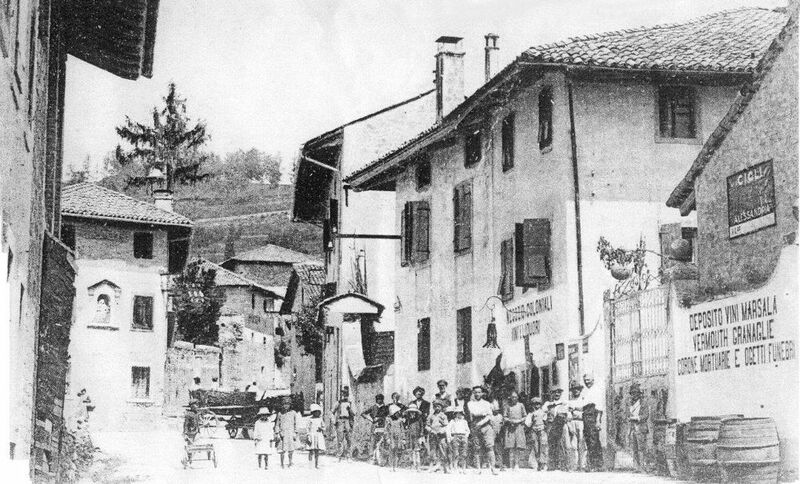 The tavern is directly connected to the production complex. 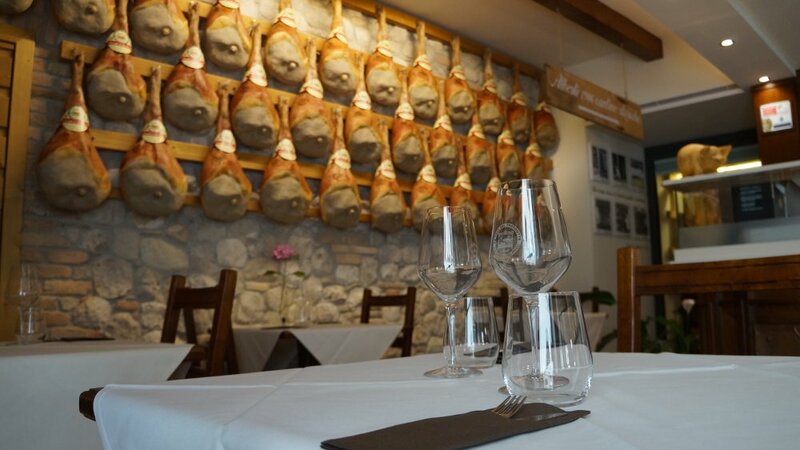 In addition to San Daniele you can taste typical cheeses of the area, the side dishes in sweet and sour and the best regional wines.